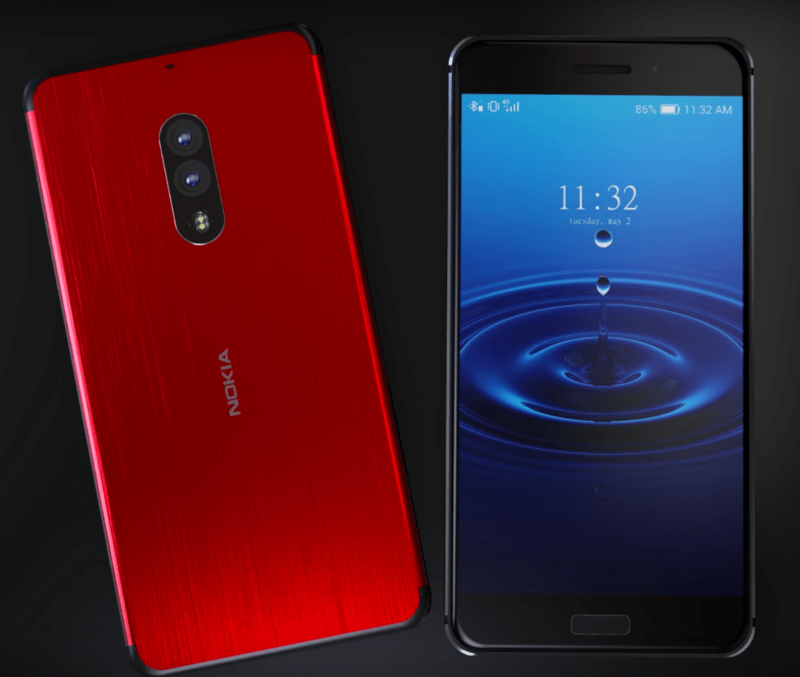 HMD Global, the parent company of Nokia recently announced three new Android smartphones, the Nokia 3, the Nokia 5, and the Nokia 6. 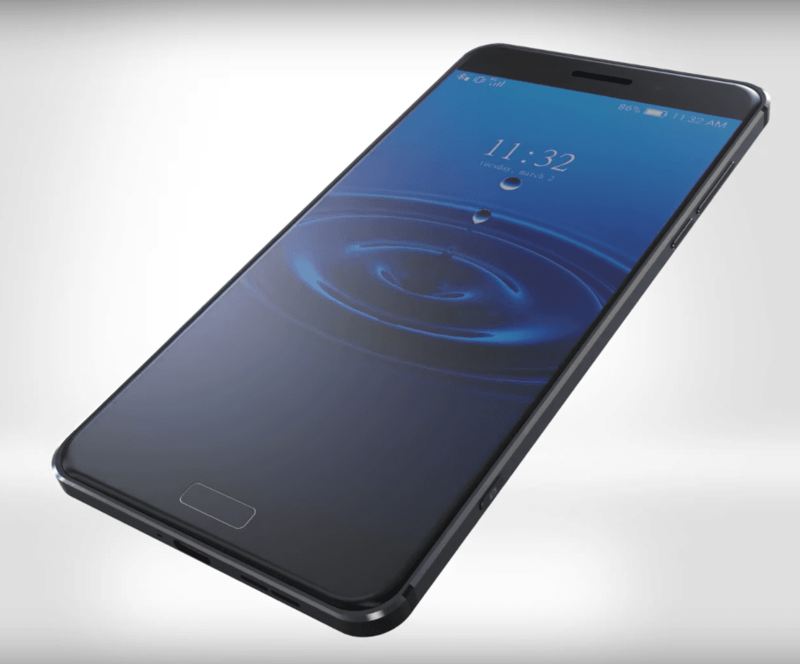 The newly established company is said to launch seven to eight Android smartphones ranging from flagship to entry-level segment by the end of 2017. One of them will be the Nokia 9, which at present is the so-called flagship phone of the company. HMD, with the Nokia 9 will be entering the flagship space to compete with the likes of Samsung Galaxy S8, LG G6, HTC U Ultra. According to a new leak from the ever reliable Nokiapoweruser, HMD will announce the Nokia 9 at the end of July or early August. However, it will go for sale only after the Q3 2017 due to the shortage of Snapdragon 835 chip. Interestingly, the source also revealed the price of the phone for various markets including India. As per the report, the Nokia 9 will cost Rs. 44,999 in India when it launches, and that’s much-expected price and a decent one if the phone come with top notch hardware or at least with the rumoured specifications. Also, the phone will be sold for $699 in the US and 749 Euro in Europe. As far as the rumoured specifications go, the Nokia 9 will feature a 5.5-inch Quad HD display, and the panel will be an OLED one. The phone will be powered by the flagship Qualcomm Snapdragon 835 chip, clubbed with 6GB of RAM and Adreno 540 GPU. The Nokia 9 may feature a 22MP dual camera setup at the back with Carl Zeiss branding and a 12MP front-facing camera. As seen on the already announced Nokia phones, the Nokia 9 will also boot near stock Android, which is one of the USP of Nokia’s Android phones. Alongside Nokia 9, HMD will also announce the mid-range Nokia 7 and Nokia 8 smartphones powered by the unannounced Snapdragon 660 SoC. The Nokia 8 will be placed in the upper mid-range segment, whereas the Nokia 7 will fill the company’ shoes in the sub Rs. 20,000 price bracket. All said, Nokia is looking to foray into every segment by launching at least one device in the price department possible, and that’s a good strategy by any comeback brand. What do you think of the leaked pricing of Nokia 9? Will you purchase one going by the rumoured specifications? Let us know in the comments section below. Read the comment of ashish : “the price must be Rs.2000”. I want Nokia Pureview 808 with Android and improved hardware including OIS.. Hope Nokia ups their game.